Minimalism running and barefoot walking came from the idea that less cushioning and padding is better for your feet and muscles. When you have stronger accessory muscles in your feet, the risk of injury is significantly reduced and running or walking becomes more efficient. However, going barefoot isn’t safe or appropriate for most people. Barefoot shoes have been made to offer the same benefits as going barefoot but without the risk of damage that this can cause. If you are not experienced in barefoot walking, running or even hiking, then it is not suitable for you to dive right in. Luckily, the range of barefoot shoes is ever-increasing, so you always have options. View the Best Barefoot Shoes, Below. What To Look For In Barefoot Shoes? How to Transition to Barefoot Shoes? How to Walk In Barefoot Shoes? 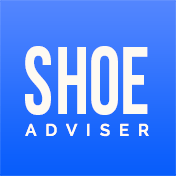 We have researched the best shoe brands, used customer reviews and trends to find the ten best barefoot running shoes for your needs. These running shoes are lightweight and offer a great grip. They are flexible shoes that offer the ideal combination of ground feedback and protection, meaning you can experience all the benefits of running barefoot without any of the risks. These barefoot running shoes are easy to wear with their padded tongue and speed lacing system. The separate toes of these barefoot shoes give a realistic, close to the ground feel and offer a great flex. This can provide all of the benefits of running barefoot, but without damaging your feet or risking contamination from the ground. These barefoot shoes have a great fit and are comfortable to wear for the long term. These barefoot running shoes are comfortable, flexible and offer a great flex for your outdoor workouts. This Classic Oxford barefoot shoe allows your feet to behave naturally during the working day as the leather does a great job of keeping up appearances. They look just like any other Oxford style shoe and can be worn for a range of occasions. However, these shoes are lightweight with a strong yet ultra-thin sole to give your feet engagement with the ground. These barefoot shoes are flexible, making them comfortable to wear, and the rubber sole has good traction for balance. These shoes are waterproof and durable, so they are a great investment for those who want or need the benefits of going barefoot, without the risks. These smart barefoot running shoes can be worn at all occasions and are flexible, lightweight and comfortable on all surfaces. These soft, durable and lightweight running shoes have an open knit stitch on the upper to provide breathability and keep your feet cool. This is one of the thinnest shoes available by the NIKE brand, while still providing a secure and substantial feel. 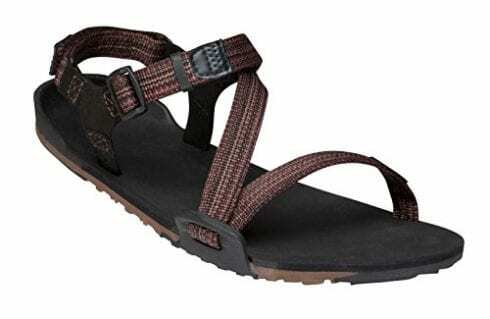 This means that these running barefoot shoes can be worn repeatedly on a range of terrains. They offer natural movement that mimics the shape of your foot by contracting and expanding during landings and push-off. The strong yet lightweight Flywire cable laces provide great support and are adjustable for an accurate fit. These barefoot shoes are designed for short outdoor runs and are comfortable enough for beginners to barefoot running or sports. These barefoot running shoes are comfortable and supportive of the natural movement, making them ideal for beginners to minimalist running. The New Balance Women's WT10v1 Minimus are barefoot running shoes that are made for off-road workouts. The outsole has flex grooves for stellar traction and durability on uneven and rocky terrains. These barefoot shoes have been given a fresh look with their synthetic upper and breathable mesh. There is a great color range available too. These barefoot shoes have premium lightweight foam supports within the shoe which offer support and comfort during a workout. These foam supports are lightweight and thin enough to keep the natural feel of these shoes. They feature essential forefoot toe splay, making them comfortable and supportive of your natural movement. These running barefoot shoes are incredibly comfortable and offer great traction on uneven terrains. The V Running Shoe has a soft upper and is perforated for excellent breathability to keep your feet cool and comfortable when working out. As they are supportive and comfortable, these barefoot running shoes are ideal for those who are making the transition from traditional to minimalist shoes. The V-lite midsole and rubber outsole provides the perfect blend of cushioning and durability. These barefoot shoes have separate toes for a realistic feel and offer great balance when working out. There is a great range of bold colors available to suit all styles. 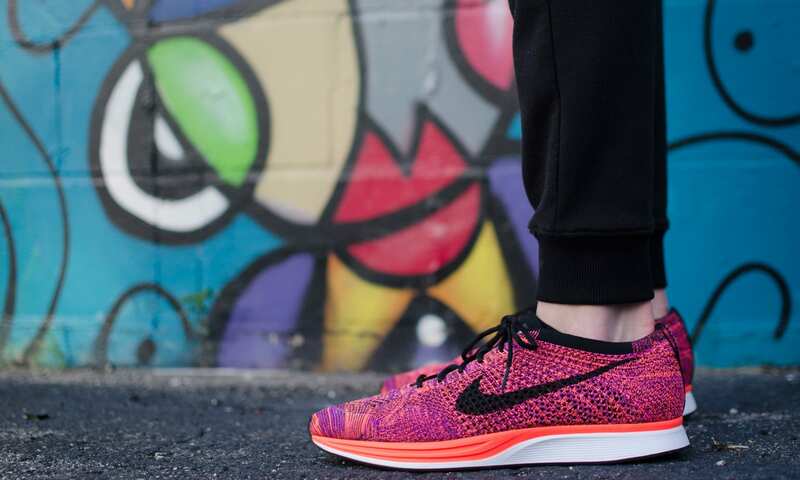 These running shoes can be incredibly comfortable for those with certain muscle conditions. These running barefoot shoes are comfortable and supportive with their separate toes and midsole cushioning. These sport sandals are incredibly comfortable and offer all of the benefits of going barefoot this summer, without the risk of damaging your feet on the ground. 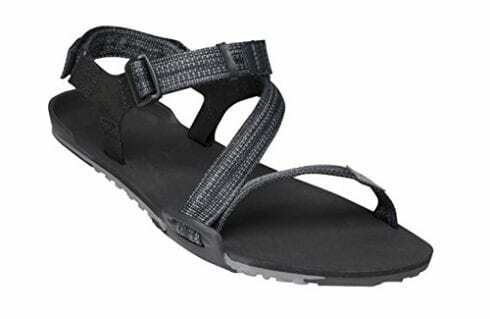 They are a sport sandal that comes with a 5,000-mile guarantee, making them great value for money. These sandals are lightweight and thin while remaining durable enough for hiking, walking, running or other summer activities. These shoes are incredibly lightweight and are thin enough to be put into a suitcase for travel. They are flexible enough to be rolled up and put in your pocket when walking on the beach, making them the most versatile summer shoe. The heel structure is designed to replicate the natural shape of your foot. These barefoot sandals are comfortable and work to keep your feet protected during summer activities. These unique wool shoes are incredibly comfortable and flexible making them suitable for so many different occasions or purposes. The wool-blend upper and silky-smooth upper wicking lining provide a natural barefoot feel that is so lightweight that you may even forget that you have shoes on! They are a casual style shoe that supports the natural shape and movement of your foot. They are flexible enough to allow your feet to bend, move and flex the way they are supposed to. The wide tox box makes these shoes comfortable to wear and provides proper balance, support, and agility. 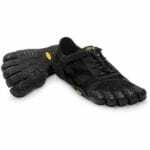 These barefoot shoes are ideal for everyday wear as well as being suitable for working out. These barefoot shoes are comfortable and versatile, as they can be worn for workouts or everyday occasions. 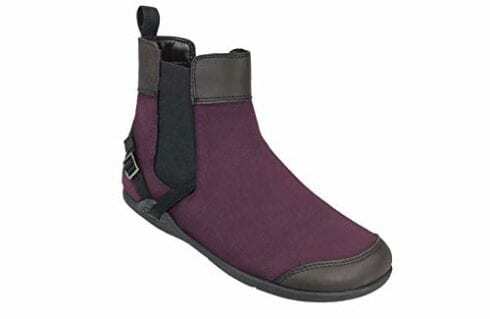 The Xero Shoes Z-Trail Women's Sandals are incredibly lightweight and flexible shoes that are ideal for all summer activities. As they are lightweight, these shoes offer great performance and can provide a natural feel on all terrains. They are water resistant making them ideal to be worn on the beach or around the pool. The rubber sole offers great traction and support, making them suitable for a variety of hikes, walks, runs or jogs. The Z-style webbing on these barefoot shoes makes them easy to wear and quick to slip off when walking along the beach or going into the sea. This webbing is adjustable to provide a snug fit. These barefoot sandals are incredibly supportive, and as they are water resistant they are ideal for all summer activities. These barefoot shoes are a minimalist version of the classic Chelsea ankle boot, proving that supportive footwear doesn’t have to come at the cost of looking good. They have a natural fit with a wide toe box and zero drop sole that follows the natural contours of your foot. They are easy to wear with the elastic side panels that can be slipped on or off. These barefoot shoes are incredibly flexible and allow your feet to bend, move and flex as they should naturally. The lightweight cotton canvas upper is comfortable to wear as it’s breathable, keeping your feet cool all day long. These materials are 100% vegan-friendly making these barefoot shoes suitable for everyone. These classic ankle boots are incredibly comfortable, flexible and suitable for a range of occasions. The Vivobarefoot Women's Jing Jing Slip-On are barefoot ballet pumps that can be worn at the office or when out with the girls for unbeatable support. They are made from leather which is a durable and water-resistant material. This makes these barefoot shoes ideal for repeated wear. The synthetic sole has an excellent grip while still being thin enough to provide a natural feel. These barefoot shoes are flexible and have a wide fit which makes them comfortable to wear all day long. As they are a simple style, these shoes are versatile and great value as you can get the wear out of them. There are available in natural shades, including black and brown. 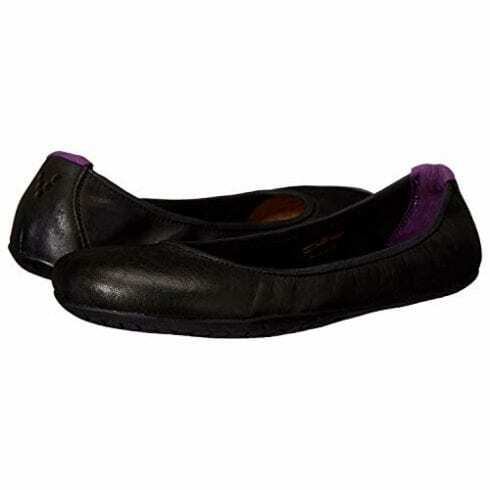 These ballet-style barefoot shoes are incredibly comfortable and can be worn on all occasions. Barefoot shoes are designed to replicate the natural feel and movement of our feet when they hit the ground. Walking or running barefoot comes with a wide range of benefits, including long-term strengthening and tightening of the muscles. However, it is just not suitable or appropriate to walk around barefoot, as there is a high risk of damage or contamination. The demand for barefoot shoes came from the rising popularity of minimalist running, which began after the publication of Born to Run by Christopher McDougall. This book was an incredibly popular publication and caused a wave of runners to throw away their padded running shoes and opt for thin and lightweight plimsolls. In order to catch up with this trend, many shoewear companies began making lightweight and thin shoes for running and other workouts. Due to the fact that minimalist running became so popular so quickly, shoewear companies realized how good barefoot shoes can be for the everyday. The reason why barefoot shoes are an increasing market is due to the benefits that walking barefoot can provide. Our feet are essentially the primary mode of transport for all humans and are an incredibly important part of our lifestyle. Hundreds of years ago, people were able to walk great distances without any kind of issues that we modern runners or hikers face. It is believed that the padded and supportive shoes that we wear every day are actually not good for our feet. They prevent us from using our natural shape and strength, which causes long-term damage. When you wear shoes, you are being forced to walk in an unnatural gait which can deform your feet. It is likely that you will experience knee and joint pain when you wear shoes every day. A lot of conditions that we accept as part of life, such as bunions, can actually be prevented. This kind of condition is caused by wearing ill-fitting and unnatural shaped shoes. This is why the market for barefoot shoes is ever-growing. More and more people are becoming aware of how important it is to allow our feet to move naturally. The material that is used to make your barefoot shoes will differ depending on what they are being worn for. It is important that you choose lightweight and flexible materials, especially if you are choosing barefoot running shoes. 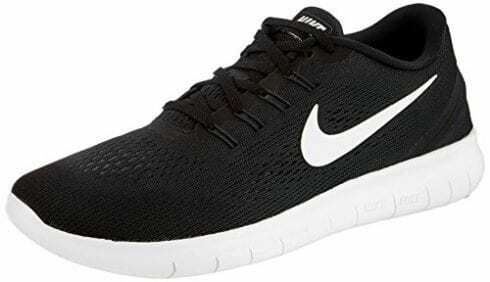 Barefoot running shoes, such as the Nike Men’s Free RN Running Shoe, are made from synthetic materials and rely heavily on the mesh in their upper. Mesh is a breathable and flexible material that is ideal for workout wear. It works to keep your feet cool, which makes the shoes even more comfortable. This material is also lightweight and thin which provides these shoes with their natural feel. Another material that is used in barefoot shoes is polyester for the same reasons. The Vibram Women’s V Running Shoe is made from this material to provide a flexible fit. As barefoot running shoes are made to be worn on all occasions, the traction that they offer should always be good. You need to consider where you will be wearing your barefoot shoes and therefore how good the traction needs to be. 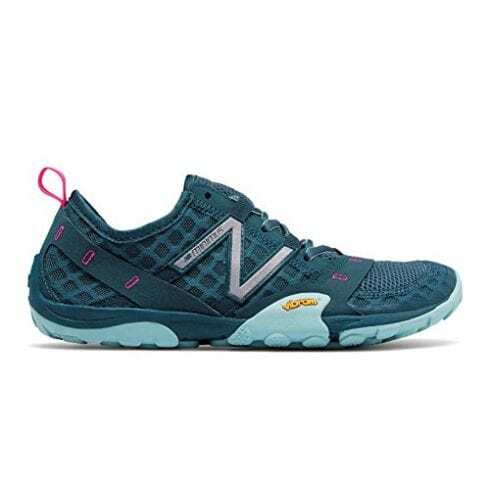 Barefoot running shoes, like the New Balance Women’s WT10v1 Minimus, have stellar traction that can be worn on uneven terrains and even rocky surfaces. This traction is excellent, yet the sole is still thin enough to provide a natural feel. Other shoes, such as the Vivobarefoot Men’s RA II Classic Oxford are made for everyday wear and have a great rubber sole. The traction that these shoes offer is more subtle and works to keep you balanced throughout the day. The traction on barefoot running shoes is likely to feel different from any other shoes you have worn as they still allow for a natural feeling. This means that you can actually feel the ground and surfaces beneath your feet, while still being protected. The market for barefoot running shoes is constantly growing which means that there are so many new styles coming to the surface. Perhaps the most popular style of barefoot shoes is running sneakers, due to the fact that this trend was started by minimalist running. Shoes such as the Vibram Men’s KSO EVO Cross Training Shoe do not look like your standard sneaker. These training shoes have separate toes to provide natural movement and balance. They do work in the same way as standard running shoes, as they have good traction and breathable materials. However, if you want to bring barefoot walking into your everyday life, then you can choose a classic style. 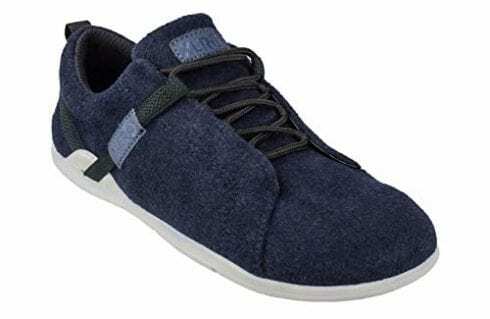 Shoes such as the Vivobarefoot Women’s Jing Jing Slip-On, which are ballet pumps, and the Xero Shoes Vienna Women’s Ankle Boots, which are ankle boots that can be worn every day. These shoes are smart enough for work and can even be dressed up to take this supportive footwear on a night out. Barefoot shoes or minimalist shoes are those that are intended to replicate the feeling and movement of walking or running barefoot. It is of course not suitable for us to walk around the streets or go on runs without shoes on, so barefoot shoes are made to be as thin and flexible as possible to replicate this feeling. They are made to be lightweight, and many may even feel as though you are not wearing shoes in the first place. Some barefoot shoes may have separate toes to replicate natural movement, although all will contain some form of support for your feet. It is hard to wear barefoot shoes if you are not used to them, and it is a process that should take time. You do not want to cause yourself any avoidable damage by diving right in. Wearing minimal or barefoot shoes is something that takes a while to get used to. We have spent our entire lives in supportive and padded shoes, meaning a sudden transition into feeling the ground beneath our feet can be quite shocking and potentially damaging. For a healthy transition into barefoot shoes, you need to be patient with yourself and take it slow. Always walk or run on level ground when first wearing barefoot shoes. You should avoid hills or uneven terrains at the beginning. It is also important that you avoid wearing barefoot shoes for a long period of time if you are overweight. This can cause a lot of issues to your muscles and feet, which is something we need to avoid when trying barefoot walking or running. When wearing barefoot shoes, it is incredibly important that you position your feet correctly. At the beginning of your barefoot shoe journey, it can feel as though you need to learn to walk all over again. It is vital that your position, move and rest your feet properly to prevent damage. You need to make sure that your feet are positioned and balanced in order to prevent any kind of damage or injury when walking. Barefoot running became popular after the publication of Born To Run by Christopher McDougall. Take your time when trying barefoot shoes for the first time and stick to solid, even terrains. 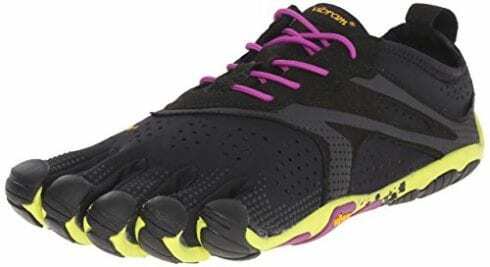 We hope you enjoyed our article on "10 Best Barefoot Shoes in 2019", if so, please share and rate it.